When your acting CV includes leading roles in shows like Emmerdale, Casualty and Bad Girls, it’s no surprise that Nicole Faraday is an actor in demand. With her latest feature, British comedy Ask The Cheat premiering tonight, and barely time to recover from a sell-out panto run, where she terrified children night after night as Carabosse in Sleeping Beauty, you’d forgive the star for taking some time out to put her feet up and read her rave reviews. But no! 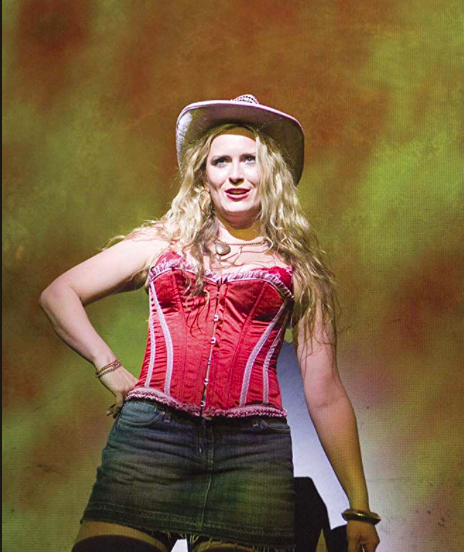 With panto done and dusted, and her movie soon to go on national release, Faraday has gone straight into rehearsals for the latest incarnation of cult classic Bad Girls: The Musical. Faraday is taking the leading role of evil blonde Shell Dockley, a part she has played before to great acclaim, winning the TMA Award for Best Actress in a Musical for her turn at the West Yorkshire Playhouse back in 2005, before the production moved to the Garrick Theatre in London’s West End. Despite being cast as Shell Dockley in the musical, Faraday played another evil blonde – Snowball – on the television show. Snowball doesn’t appear in the musical (it’s based on the first three series, where she didn’t feature), but who does Faraday prefer? Bad Girls first hit our TV screens 20 years ago, when I had hair and a 28-inch waist. I now have less hair and 28-inch thighs, yet Bad Girls’ popularity shows no sign of abating, unlike my hairline. I ask why. 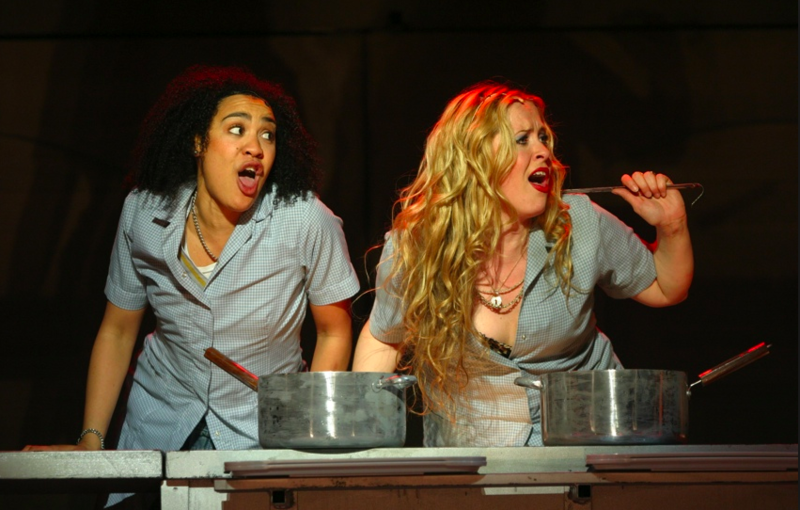 With a cast including Lucyelle Cliffe (Legally Blonde UK Tour, Les Misérables, Wicked) as Julie Saunders, Rebecca Eastham (Hollyoaks, Emmerdale, Billy Liar) as Nikki Wade, Bella Bowen (The Last Five Years) as Helen and Jade Marvin (Mythic) as Denny Blood, the production is a genuine who’s who of British musical theatre. This, perhaps, explains why social media has been going crazy with anticipation…we suggest you book your tickets asafp. 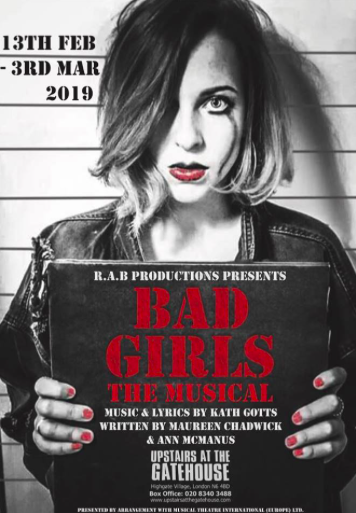 Bad Girls: The Musical is on at Upstairs at the Gatehouse in Highgate, north London from 13th February until 3rd March 2019. More here. Ask The Cheat premières tonight. Check online for cinema release dates, and view the trailer here.